Publishing a cookbook requires savvy – Green Hill is here to help you taste success. 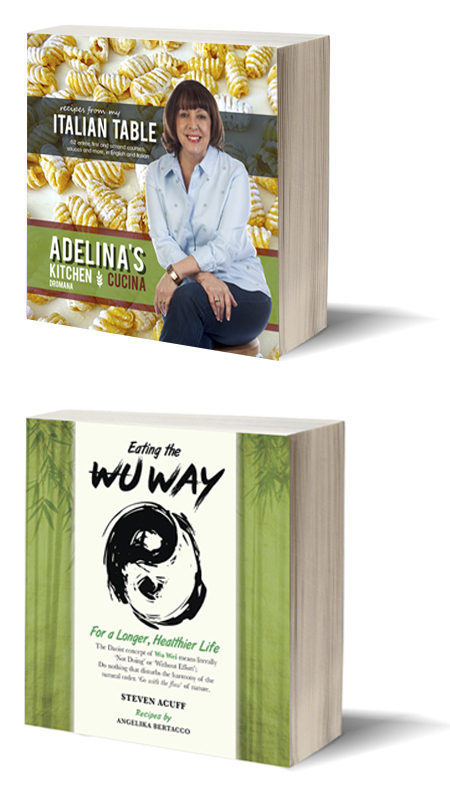 We have helped many epicurean authors to successfully self publish their cookbooks. Green Hill has found the perfect recipe for self publishing your cookbook. Use good photography – let prospective readers taste the book with their eyes! Dumb down the recipes – simple is everything. Readers must be able to follow along easily. Do not assume anything e.g. what’s “napper with a jigger of Ketjap manis”? And we can advise how to test your recipe format with readers. Use a strong template – every page must be designed consistent with previous pages and resist too much design on the pages with text – readability is paramount and graphics often clutter and distract. Think about the functional aspects of the book – “squarish” books are easier to keep open on a kitchen bench, gloss paper resists staining.